We may determine the approximate location of a visitor’s device from the IP address. We collect and use this information to, for example, tally for our Users how many people visit their Sites from certain geographic regions. If you’d like, you can read more about our Site Stats feature for WordPress.com sites and Jetpack sites. Order and Shipment Information: If a visitor orders something (thank you!) from a Site using our store and ecommerce features available through WordPress.com or Jetpack (including WooCommerce Services), we may collect information to process that order, such as credit card and billing information, and an address for shipping the package along to the recipient and calculating applicable taxes. We may also use this information for other purposes on behalf of our Users–for example, to send marketing and other communications from our Users to their customers, and to provide our User with analytics information about their ecommerce site (e.g., the number of orders from particular geographic areas). When you log in, we will also set up several cookies to save your login information and your screen display choices. Login cookies last for two days, and screen options cookies last for a year. If you select “Remember Me”, your login will persist for two weeks. If you log out of your account, the login cookies will be removed. DELETE? If you edit or publish an article, an additional cookie will be saved in your browser. This cookie includes no personal data and simply indicates the post ID of the article you just edited. It expires after 1 day. DELETE? 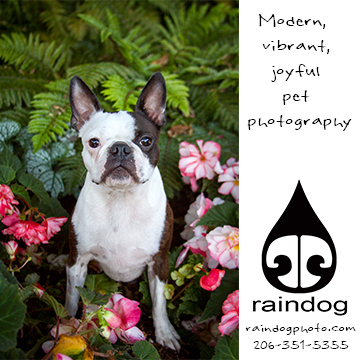 Periodically, affiliate links are posted on Seattle DogSpot. If you click on one of my affiliate links and make a purchase, I will receive a commission. 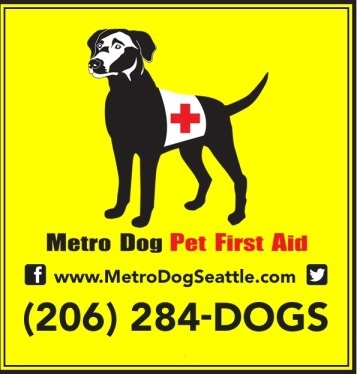 Seattle DogSpot is a participant in the Amazon Services LLC Associates Program, an affiliate advertising program designed to provide a means for sites to earn advertising fees by advertising and linking to Amazon.com and/or amazonsupply.com.